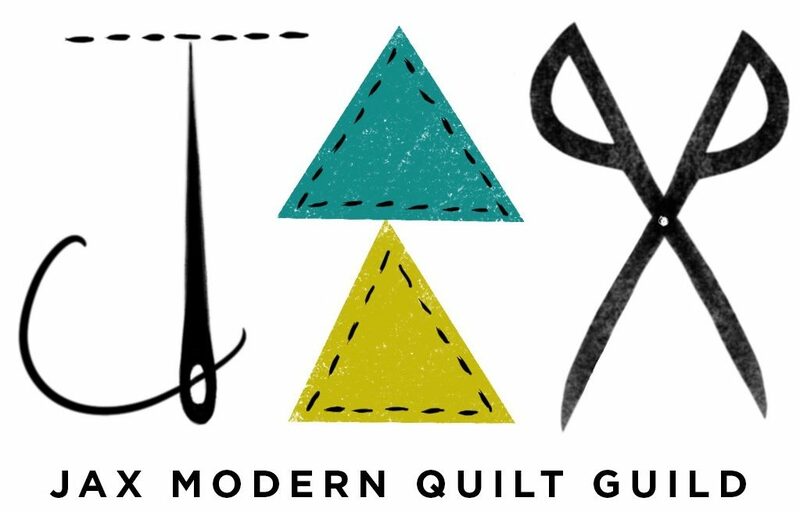 Quilt Fest Jax 2018 is in the books! This was the 32nd year that the show was held at the Prime Osborne Convention Center. This year’s theme was “Quilter’s Rule”. Over 300 quilts hung in the show & 80 vendors were represented. The JaxMQG had quite a few quilts entered into the show! Way to represent! I tried to get pictures of every JaxMQG member quilts – I’m sorry if i missed your entry! I did manage to get photos of all of the guild visitors to the SewModernChicky booth! Our very own Pat won a ribbon! Her “Fancy Forest” quilt had AMAZING dragons quilted on it!! Pat had four fabulous quilts in the show! And i even got a picture of an Instagram friend who i met in real life for the first time. A highlight of the show for me – Sweet Lynn from Country Crossroads Quilt Shop! And of course we had LOTS of fun & laughs at the SewModernChicky booth!